The Hawks took another step in rebuilding their front office by hiring former NBA player Malik Rose, according to a person familiar with the situation. He is expected to have a position in the basketball operations department. Rose played 13 seasons with the Hornets, Spurs, Knicks and Thunder. 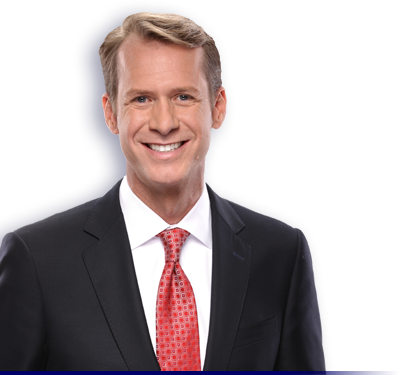 He has most recently worked as a color commentator for the 76ers since 2011 on Comcast Sportsnet. He has also done broadcasting work on the MSG network for the Knicks, NBA TV and Sirius NBA Radio. According to a person familiar with the hire, the Hawks are “very excited” about the new addition. Rose spent seven-plus seasons with the Spurs organization when current Hawks president of basketball operations and head coach Mike Budenholzer was an assistant. He was part of two world championships in San Antonio. The Atlanta Journal-Constitution previously reported the Hawks hiring of Michael Blackstone as assistant general manager and John Treloar as director of player personnel. None of the hirings have been announced by the team. Rose played collegiately at Drexel and was a second-round pick of the Hornets in 1996. He played one season in Charlotte before his stint with the Spurs from 1997-2005. He averaged 6.2 points and 4.1 rebounds in 813 career NBA games.